Convenience stores and gas stations alike tend to have a variety of prepared ‘grab n go’ items that require no preparation on the part of the customer. They simply require proper display cases for the items. There are many types that range from heated to refrigerated and even dual temp, so it’s mostly dependent on what you plan to have available. Juices and prepared beverages need to be stored in bulk amounts and ready for dispensation at a moment’s notice. Many convenience stores will opt to have these units in customer areas for self-serve purposes, allowing guests to fill their own disposable or reusable cups and pay by the size. Invest in cold beverage dispensers for the display and storage of cold beverages. In the same way that you stock your convenience store with cold beverage dispensers, so should you also invest in hot beverage brewers and dispensers. From coffees to teas and other hot beverages, there are a variety of commercial-grade brewers and dispensers that are built for the job. Be sure to couple these stations with hot beverage cups, as many disposable cups not designed for hot drinks can melt or warp when filled with hot items. Hot dogs are a quick and easy grab-n-go item that can be spruced up with only a little extra effort. Your hot dog equipment should be able to handle high volumes of product while ensuring a safe display and regulated temperatures. Invest in hot dog equipment for customer areas, or keep these units in the kitchen, providing customers with access to condiment stations. Convenience stores tend to display smaller quantities of items for grab-n-go purposes, so rather than preparing large quantities of hot foods and using a cabinet, many will opt for a countertop hot food display unit for customers to act on impulse buys. These countertop units are ideal for pizzas, pretzels, and other warmed items and can be placed strategically for customer viewing. Convenience stores who offer sandwiches, pizzas, and other items that require preparation before they’re served will also want to invest in a refrigerated worktable. These tables can store cold toppings while allowing employees the space to prepare food items. Simply pop the pizza or sandwich in an oven to finish off the meal, and allow guests to complete their meal preparations at the condiment station. If you’re looking to purchase deli meats and cheeses or produce in bulk, then you’ll also need to invest in preparation equipment to assist with breaking those bulk purchases down into useable items. There are two types of slicing machines: manual and automatic. Depending on your needs, products, and volume, you’re likely to opt for one machine over the other. 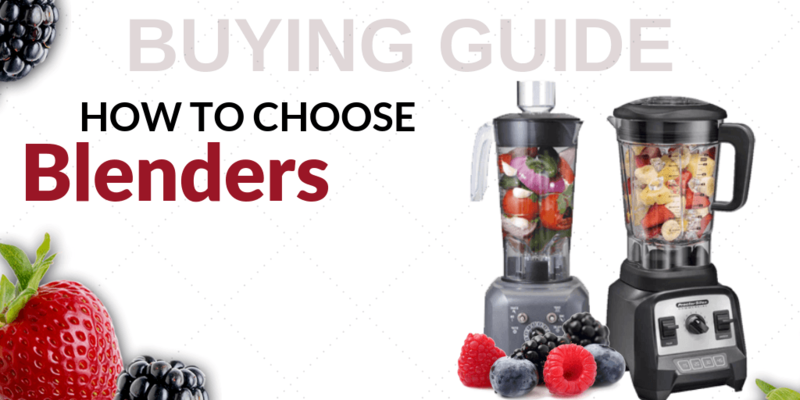 You can also add one or several blenders to your lineup as well to help prepare smoothies and other cold beverages. 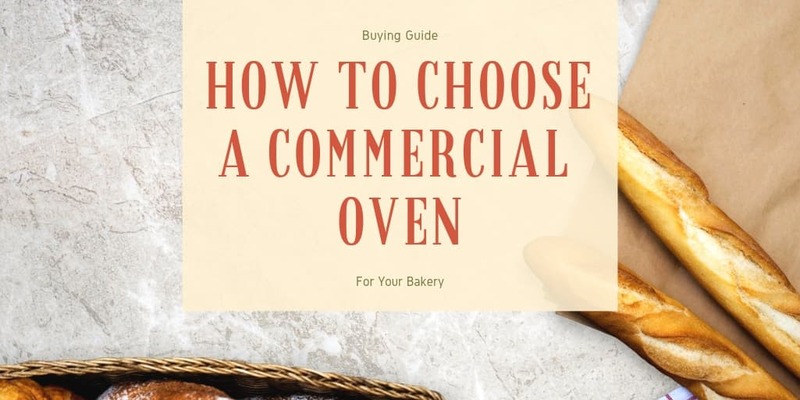 Whether you’re simply heating a prepared packaged item or finishing off toasting a sandwich, the addition of an oven is critical to your convenience store’s ability to serve warm or hot food items. Analyze your food offerings as well as your kitchen setup to find which type, style, and size oven is right for your needs and your space constraints. 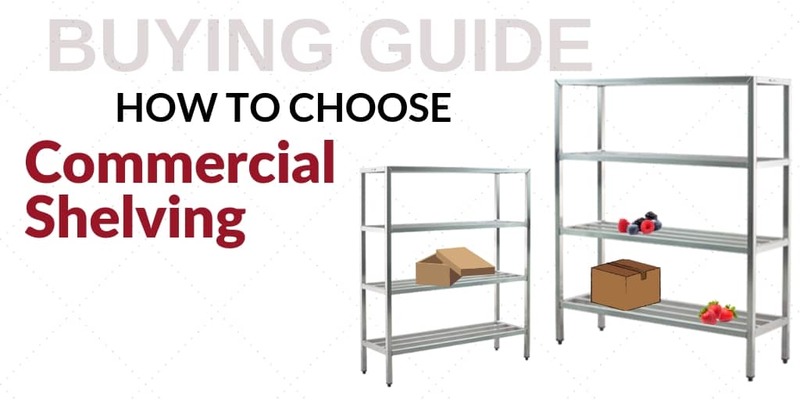 You’re likely to need shelving units both in the kitchen and in customer areas to adequately display items for sale in an aesthetically-pleasing way. Store loaves of bread on wire shelves, or stack bulk products like disposable cups and napkins in shelving units near customer areas. Shelving units are critical to organization and ease-of-use. While many see the value of a cashier stand in the hostess area of a restaurant, their importance cannot be understated in a convenience store. Convenience store check-out lines can be streamlined when cashiers have access to an organized workspace. Invest in cashier stands for multiple employees in order to cater to peak traffic times. Convenience stores often invest in bulk purchases, but many of these purchases can spoil over time. 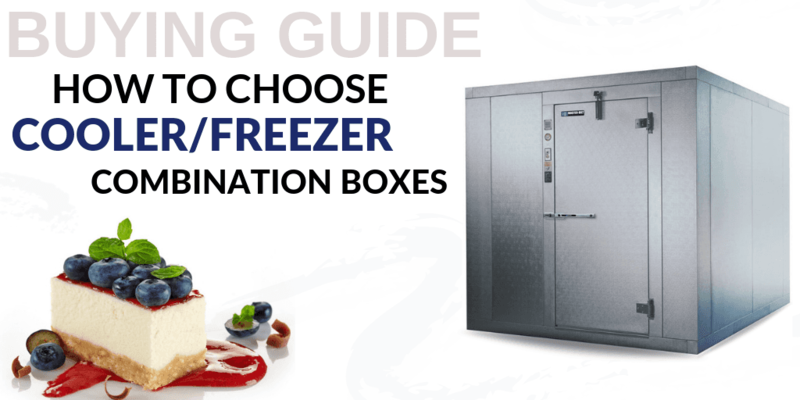 Walk-in refrigerator and freezer units are essential to extending the life of many of your products, ensuring that your purchases don’t fall prey to food waste because of improper storage temperatures. Get everything you need to outfit your establishment with top-quality convenience store equipment and supplies at CKitchen.com. Unsurprisingly, our convenience store supplies are all about — you guessed it! — convenience. Not only are these products designed for the convenience of your customers, but they also help staff operate more efficiently. CKitchen.com is a longtime resource for convenience store shelving, merchandisers, cold beverage dispensers, hot beverage dispensers, coffee brewers, water boilers, walk-in coolers, hot dog steamers, condiment dispensers, countertop food displays and much, much more. Our low-price guarantee and free shipping makes us a favorite among convenience store owners. From drink merchandisers that encourage fast product sell-through to compact hot food displays, we’ve got all the components you need to entice visitors. Our large selection of convenience store merchandisers includes refrigerator and freezer merchandisers that you can place throughout your gas station or convenience store for an eye-catching display. Your snack bar wouldn’t be complete without a fresh hot dog broiler, which ensures that you always have high volumes of fresh hot dogs available. You can create an appetizing self-serve hot dog display when you pair your commercial hot dog cooker with a condiment dispenser and food topping warmer. And, of course, your convenience store wouldn’t be complete without a cold or frozen beverage dispenser that allows visitors to grab drinks fast. Our convenience store supply selection is teeming with food preparation essentials that are tailored to small food service applications and self-service operations, but we also have the necessary equipment for the back of the house. Take food prep to the next level with easy-to-use commercial slicers and blenders or roomy food preparation tables. We also have convenience store ovens that are compact yet highly efficient, including microwaves, countertop ovens and high-speed ovens. CKitchen.com is staffed by a team of certified food service specialists, so we’re always available to help you find the appropriate convenience store supplies and equipment for your budget and needs. Don’t hesitate to get in touch if you need one-on-one advice.